Community Futures is a federally supported not-for-profit community organization with a volunteer board of directors and professional staff whose purpose is to develop and diversify local economies. Community Futures supports community economic development and small business growth by developing and implementing strategic community plans, delivering a range of counselling and information services to small business and operating locally controlled investment funds to provide repayable financing to new and existing businesses. 7.Safeguards: organizations are to use physical, organizational, and technological safeguards to protect personal information from unauthorized access or disclosure. 10.Provide Recourse: organizations are to inform clients and employees of how to bring a request for access, or complaint, to the Chief Privacy Officer, and respond promptly to a request or complaint by the individual. "Personal information" means any information about an identifiable individual. It includes, without limitation, information relating to identity, nationality, age, gender, address, telephone number, e-mail address, Social Insurance Number, date of birth, marital status, education, employment health history, assets, liabilities, payment records, credit records, loan records, income and information relating to financial transactions as well as certain personal opinions or views of an Individual. "Business information" means business name, business address, business telephone number, name(s) of owner(s), officer(s) and director(s), job titles, business registration numbers (GST, RST, source deductions), financial status. Although business information is not subject to PIPEDA, confidentiality of business information will be treated with the same security measures by Community Futures staff, members and Board members, as is required for individual personal information under PIPEDA. "Individual" means the client’s owner(s) or shareholders, co-signers, and/or any guarantor associated with a client. "Member" means a person who volunteers on a Community Futures committee, but who is not a current or active board member, or chair of the committee. "Application" means the application form or related forms completed by the Individual(s) to request financing for the client through the Investment Fund of Community Futures. "Data base" means the list of names, addresses and telephone numbers of clients and Individuals held by Community Futures in the forms of, but not limited to, computer files, paper files, and files on computer hard-drives. "File" means the information collected in the course of processing an application, as well as information collected/updated to maintain /service the account. "Express consent" means the Individual signs the application, or other forms containing personal information, authorizing Community Futures to collect, use, and disclose the individual's personal information for the purposes set out in the application and/or forms. "Implied Consent" means the organization may assume that the individual consents to the information being used, retained and disclosed for the original purposes, unless notified by the individual. "Third Party" means a person or company that provides services to Community Futures in support of the programs, benefits, and other services offered by Community Futures, such as other lenders, credit bureaus, persons with whom the individual or client does business, but does not include any Government office or department to whom Community Futures reports in the delivery of such programs, benefits or services. Personal information is collected in order to assess the eligibility of the individual completing an application for financial assistance, as well as to report to the Federal Economic Development Agency of Southern Ontario. The individual is the main source of information but Community Futures will also ask to obtain information directly from a third source where the individual does not have the required information. Only that information which is required to make a determination of an individual's eligibility will be collected. Although the individual's Social Insurance Number may be requested in the application for confirming identification of the individual to the credit reporting agency, provision of this personal information is optional. The individual may provide alternative forms of identification, such as date of birth and driver's license number. An individual’s express, written consent will be obtained before or at the time of collecting personal information. The purposes for the collection, use or disclosure of the personal information will be provided to the individual at the time of seeking his or her consent. Once consent is obtained from the individual to use his or her information for those purposes, Community Futures has the individual's implied consent to collect or receive any supplementary information that is necessary to fulfil the same purposes. Express consent will also be obtained if, or when, a new use is identified. By signing the application and/or other forms, implied consent is granted by the individual to obtain and/or to verify information from third parties such as banks, credit bureaus, other lenders, and insurance companies in the process of assessing the eligibility of an individual or client. Implied consent is also granted by the individual to permit Community Futures to report or otherwise disclose information to the Federal Economic Development Agency of Southern Ontario, the federal department that administers the Ontario Community Futures Program. An individual can choose not to provide some or all of the personal information at any time, but if Community Futures is unable to collect sufficient information to validate the request for financing, the Individual's Application for such financing may be turned down. •collection is required to investigate a breach of an agreement. Personal information will be disclosed to only those Community Futures employees, members of Community Futures committees, and the Board of Directors that need to know the information for the purposes of their work or making an assessment as to the individual's eligibility to the loan program. Personal information will be disclosed to third parties with the Individual's knowledge and consent. PIPEDA permits Community Futures to transfer personal information to a third party, without the individual's knowledge or consent, if the transfer is simply for processing purposes and the third party only uses the information for the purposes for which it was transferred. Community Futures will ensure, by contractual or other means, that the third party protects the information and uses it only for the purposes for which it was transferred. Personal information will be retained in client files as long as the file is active and for the length of the Federal Contribution Agreement + seven (7) years from the expiry of the Agreement or its early termination in accordance with the Agreement. +seven (7) years from the expiry of the Agreement, except in the case where an application has been rejected. Where an application has been rejected, the file and all personal information contained in the file will be retained for a period of two (2) years. Community Futures endeavours to ensure that any personal information provided by the individual in his or her active file(s) is accurate, current and complete as is necessary to fulfill the purposes for which the information has been collected, used, retained and disclosed. Individuals are requested to notify Community Futures of any change in personal or business information. Information contained in inactive files is not updated. and must return for destruction all such information given to them to review once the purpose for being provided with this information has been fulfilled. Employees and members of Community Futures committee(s) and/or Board of Directors are required to sign a confidentiality agreement binding them to maintaining the confidentiality of all personal information to which they have access. Physical Safeguards: Active files are stored in locked filing cabinets when not in use. Access to work areas where active files may be in use is restricted to Community Futures employees only and authorized third parties. Offsite data storage assures effective control and protection through implementation of security best practices. All inactive files or personal information no longer required are shredded prior to disposal to prevent inadvertent disclosure to unauthorized persons. Technological Safeguards: Personal information contained in Community Futures computers and electronic data bases are password protected in accordance with Community Futures' Information Security Policy. Access to any of the Community Futures' computers is also password protected. Community Futures' Internet router or server has firewall protection sufficient to protect personal and confidential business information against virus attacks and "sniffer" software arising from Internet activity. Personal information may also be contained in a secure internet based environment subject to Community Futures’ privacy and data security protocols. An Individual who wishes to review or verify what personal information is held by Community Futures, or to whom the information has been disclosed (as permitted by the Act) may make the request for access, in writing, to the Community Futures’ Chief Privacy Officer. Upon verification of the individual's identity, the Chief Privacy Officer will respond within 60 days. If the individual finds that the information held by Community Futures is inaccurate or incomplete, upon the individual providing documentary evidence to verify the correct information, Community Futures will make the required changes to the individual's active file(s) promptly. If an individual has a concern about Community Futures' personal information handling practises, a complaint, in writing, may be directed to the Community Futures’ Chief Privacy Officer. Upon verification of the individual's identity, Community Futures' Chief Privacy Officer will act promptly to investigate the complaint and provide a written report of the investigation's findings to the individual. Where Community Futures' Chief Privacy Officer makes a determination that the individual's complaint is well founded, the Chief Privacy Officer will take the necessary steps to correct the offending information handling practise and/or revise Community Futures privacy policies and procedures. Where Community Futures' Chief Privacy Officer determines that the individual's complaint is not well founded, the individual will be notified in writing. Community Futures Development Corporation of North & Central Hastings and South Algonquin’s vision is to create sustainable self-reliant communities in our region. Community Futures provides programs and services to support enterprise, community-based development and employment in our region. 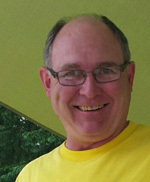 Jim Etmanski, Chair, joined the Board in 2007. Jim was born and raised in North Bay but has lived in Whitney, Ontario in the Municipality of South Algonquin with his family since 1986. Jim first came to Bancroft in 1977 as the manager of the Hudson's Bay Company Store. He left Bancroft on a transfer back to North Bay from 1983 to 1986. From 1986 to 1990 he worked as an office clerk for the construction and forestry industries. He returned to Bancroft as owner of Cafe B.C. in 1990 and operated the restaurant in Bird's Creek until 2010. 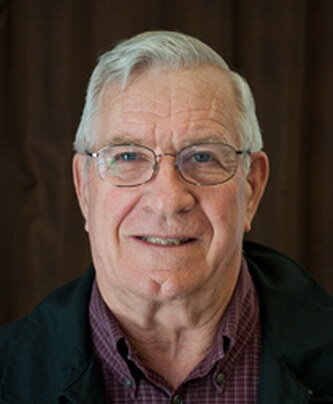 Jim is the former Mayor of South Algonquin Township first elected in December of 2000 and retired after his second term in office. Jim is presently the Executive Director for the South Algonquin Family Health Team. Jean Ménard, Director, was appointed to the board of Community Futures in 2018. Jean, a mechanical engineer, moved to Bancroft in 1990 to work at Combiboard (later GP Flakeboard) as a Plant Manager and Safety & Environmental Manager. Jean is currently retired and is an active volunteer in the community. He currently holds the position of Treasurer for the Hospital Fund Development Committee as well as helping with the Terry Fox Run, Vintages on Hastings, and Justice Fund. Joan Donaldsonjoined the board in 2014. The majority of her career was spent at Bell Canada in the Administration Departments working in clerical positions from budgeting to Client Representative positions in both the Residential and Business sides of the Company, working with the Federal Government and Banks during her time with the Business side. She recently spent 3.5 years at the Township of Tudor & Cashel assisting the Clerk with Administration, tax collection and other clerical duties along with taking on the position of Deputy Clerk, attending Council meetings and scribing those, and covering the Clerk’s position during sickness and vacation periods. She was instrumental in providing a Human Resources Policy, Performance Review process and the conducting of the review process for two years. She chaired and spearheaded both the Roads Committee and the Sustainability Committee during her time working there and continues to attend both committees. She was Treasurer of the Hastings County Clerk and Treasurer’s Association for a period of two years. Fitz Gaylordjoined the Board in 2015. He is a retired member of the Ontario Provincial Police having served 31 years in various locations throughout the province. For 9 years he was a District Director of the O.P.P. Association and a branch Chairperson for a further 10 years. After retiring in 1996 he and his wife Nancy opened an Antique business operating from house and outbuildings. This Sole Proprietorship business venture lasted until its closure in July of 2014. 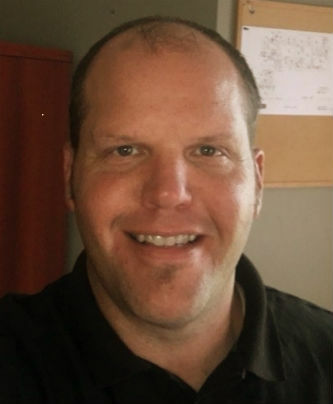 He has been involved in various community activities such as the Big Brother Association, Downtown Revitalization and serving a local church as an Elder and steering and search committees member. Megan Huffjoined the Board in 2015. As a board director, she represents the Municipality of Marmora and Lake where she currently works as the manager of economic development/tourism. 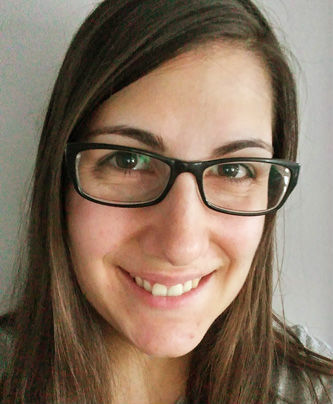 Prior to beginning her career with the municipality, Megan worked as a community reporter for Quinte Media Group and as a freelance journalist writing about topics including finance, business and technology for an online publication. Warren Geejoined the board of Community Futures in 2018. Warren is currently employed in the role of Director of Bancroft Campus and Employment Ontario programs with Loyalist College. He joined the Loyalist team in 1995 when he began his career as an Instructor, in the Futures program, a youth employment initiative funded by the Government of Ontario. Since that time, he has served in a number of different roles for the organization including Summer Jobs Coordinator, Employment Counsellor, Job Developer and Programs Manager. Most of these roles worked directly with the local employer base and individuals that were looking for employment or training options. Warren is an active member of various regional and provincial groups and committees that focus on improving government funded employment and training programs. Warren was born and raised in Norwood, Ontario and still resides and commutes from the area. Kimberly McMunnjoined the board in 2013. 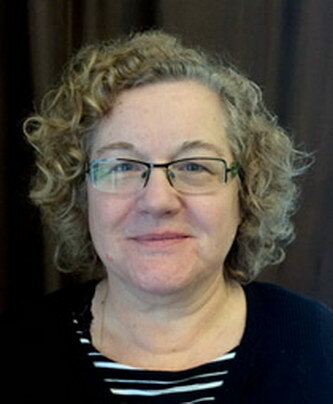 Kim has worked extensively in the cultural sector for the past 20 years and is currently employed by the Bancroft Public Library as its Interim CEO, Treasurer, secretary and Head Librarian. Previous to this, she was employed at the Hastings Highlands Public Library as the Library CEO and Community Resource Officer. 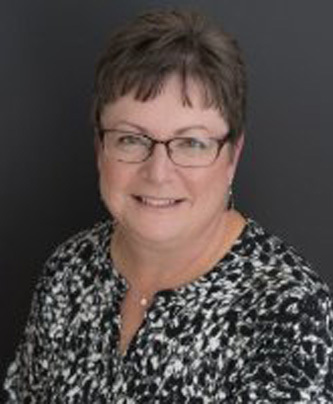 Kim has extensive board experience and formerly served on the boards of the Community Advocacy and Legal Clinic and Bancroft Lion's Club. She is currently a member of the North Hastings Quilt Club. Kim's focus areas are in the economic and cultural sectors but is also aware of the environmental and social aspects that impact them. This was demonstrated through recognition of the House of Commons for a Hastings County-wide initiative for an environmentally-friendly project. Kim currently resides in Carlow/Mayo Township. Dean Laundryjoined the Board in 2003. 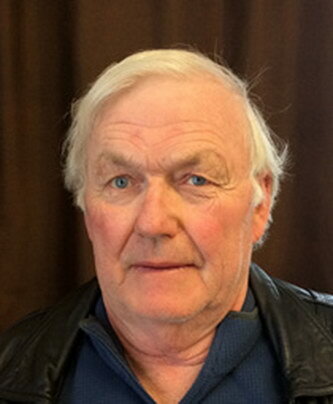 Dean is a lifelong resident of the Town of Bancroft in North Hastings. 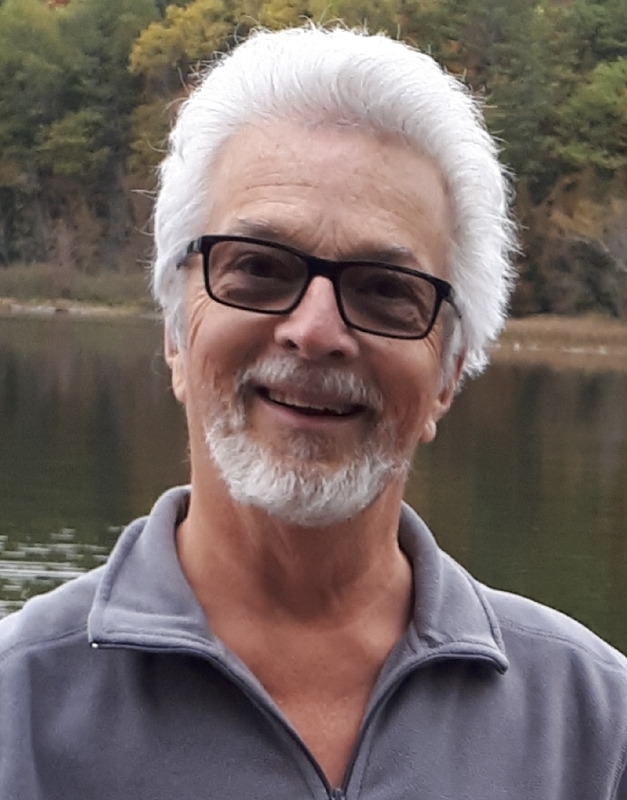 He is retired as the manager from the Bancroft Public Utilities Commission but is still working as a Risk Inspector for Insurance Companies and is involved in land development projects in the area. Dean is still a volunteer fire fighter with over 50 years with the Bancroft Fire Department and is presently the chairman of the North Hastings Rescue Unit and former volunteer fire chief. Ten years ago he served a 4 year on the Town of Bancroft Council. 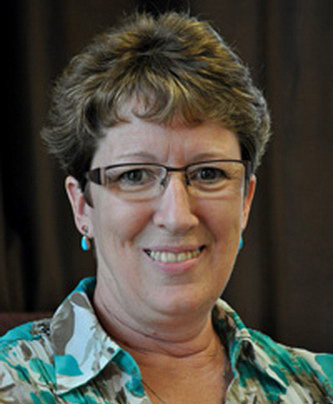 Janice Searsjoined the board in 2013. Janice was born and raised in Bancroft and has worked in the financial services industry, employed by TD/Canada Trust since 1979. Janice has completed several university courses through correspondence to upgrade her education level and has her Financial Planning Designation and Investment Funds in Canada Certificate from the Institute of Canadian Bankers. Janice also worked for a 2 year period for Community Futures as a part-time Credit Assistant. Janice volunteers for the Crohn’s & Colitis Foundation and the Hearth and Stroke Foundation. She was also a committee member (Survivor-Chair) for Relay for Life (2006-2012) and Treasurer of the Bancroft & District Minor Hockey Association (1999-2006). Janice has an excellent understanding of business and is very committed to the economic development of the community. Al McNeiljoined the board in 2013. 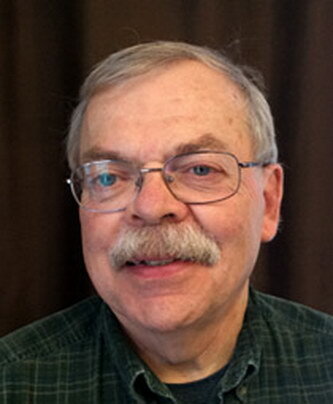 Al had worked as an elementary school teacher for the Hastings Prince Edward County Board of Education for 35 years. Al was active in all minor sports in the Tweed area as a coach, trainer and administrator. Also, Al served on the Tweed Police Advisory Board for a 3 year term, and most current, served on the Municipality of Tweed Recreation Committee. Now being in retirement for 6 years, Al currently is an active secretary for the Kiwanis Club of Tweed, and chair of the Municipality of Tweed Public Library Board and the property committee of St. John’s United Church of Tweed. Al graduated with a Bachelor’s degree in History from the University of Waterloo in 1970. Al is very fond of community work, and admires the work being done at Community Futures.